Is there anything worse than being at a party and having someone steal your drink? Sure! Taking a long swigg on a can only to realize it isn't yours. 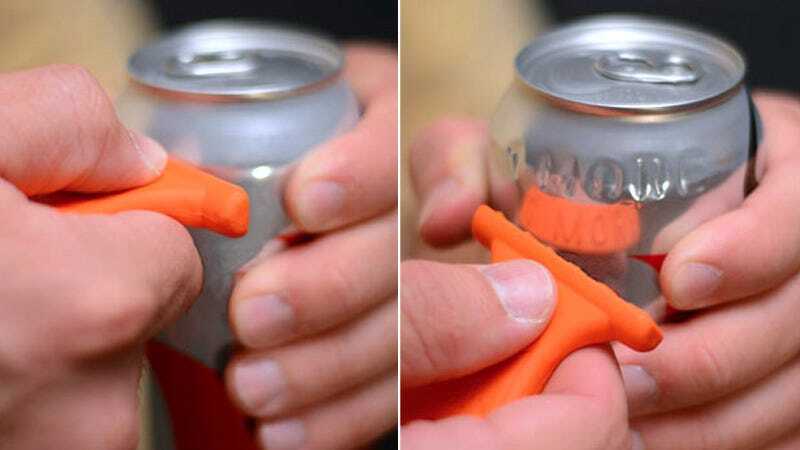 But now you can avoid both situations with this keychain-sized stamp that lets you brand an aluminum can with a permanent message, leaving no debate as to its ownership.